We have an extensive range of Traditional Wood, Coloured, Picture, Eco coffins, Wicker and Woven coffins offering you a choice of highest quality of manufacture and environmental standards. Simply scroll down to view our Coffin types and let us know the name of your preferred choice. 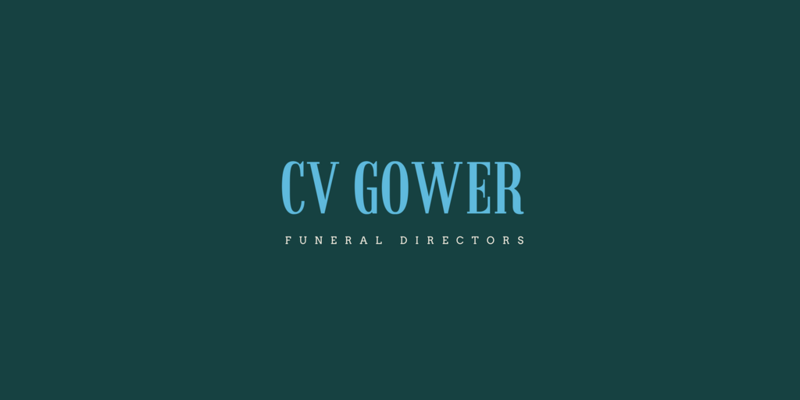 We will be sure to match the wishes of your loved or family with a coffin or casket that can help to represent them and their unique character.